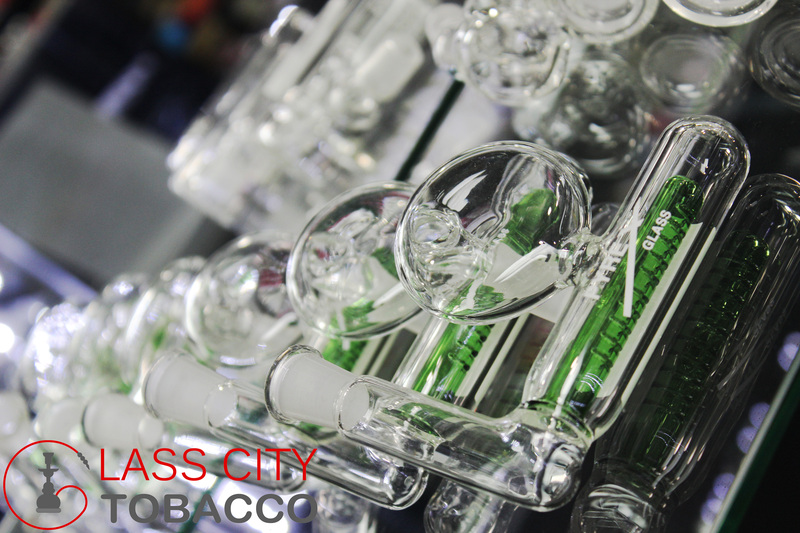 Our range of stock includes glass pipes, water pipes and other tobacco accessories. 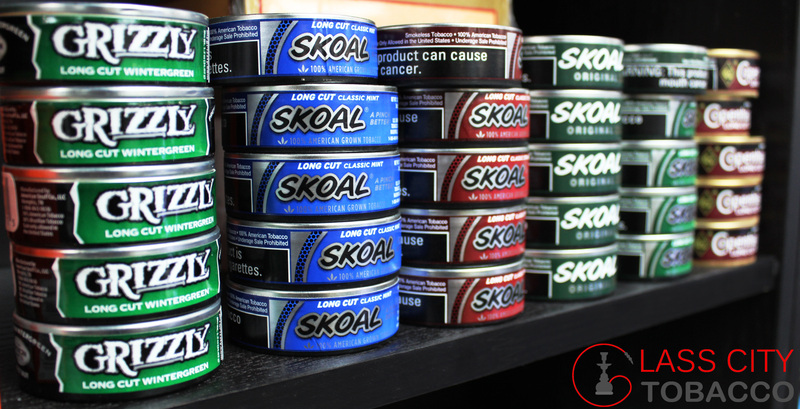 No matter how you prefer to smoke your tobacco we have the supplies to satisfy your needs. 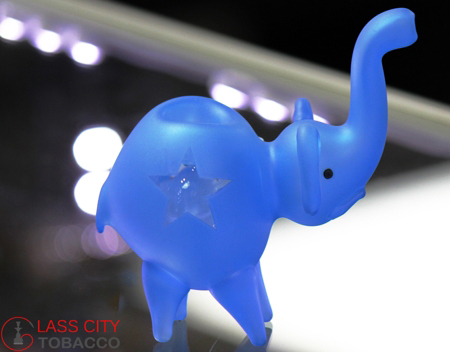 Glass City Tobacco is your one stop shop for all your Tobacco needs run by Smokers who are here to answer your every question. 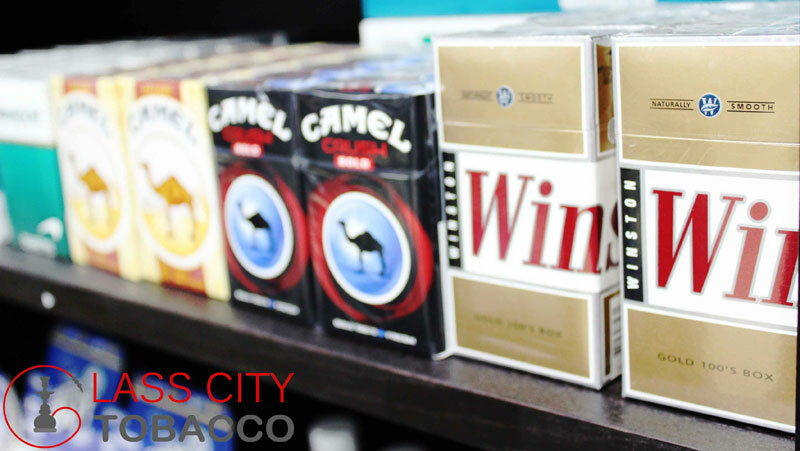 Stop in for your everyday favorite tobacco products and give us the opportunity to introduce you to your new favorite products. 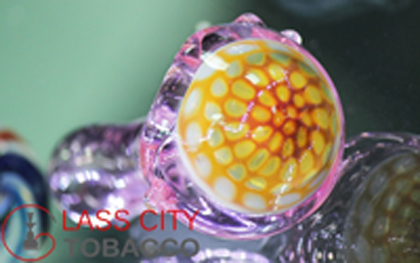 We are featuring glass pipes but these are no ordinary glass pipes. A whole lot of effort and creativity went into the making of these pipes and not to mention the effort put in by the artist perfecting this intricate art. 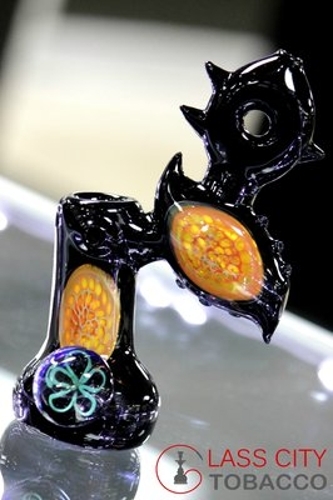 These pipes are absolute master pieces with the beautiful color combinations and different themes. Glass City Tobacco offers you an exclusive selection of classy, futuristic and luxury hookahs for our elite and first time Hookah smokers. 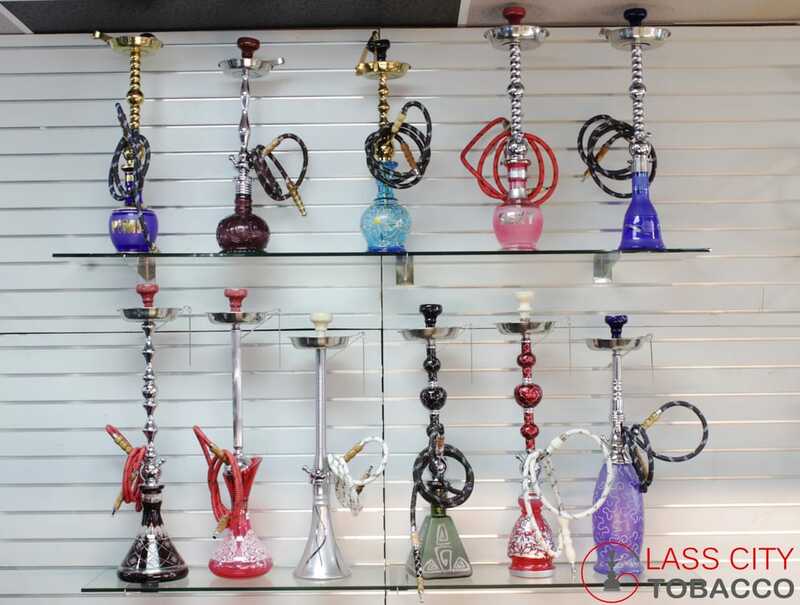 We have got authentic and exotic Hookah Tobacco such as Al Fakher and Starbuzz which will provide you with long lasting flavors and big smokes in each bowl. 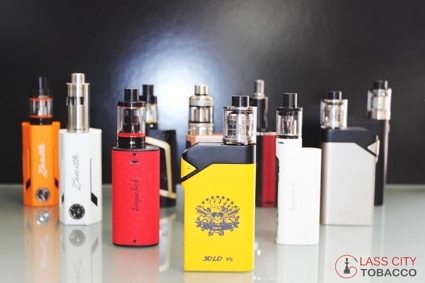 A healthier alternative to regular cigarettes, an Electronic Cigarette allows you to enjoy your habit without the harmful chemicals that you usually find in regular Cigarettes such as Nicotine. Electronic Cigarettes are similar to Vaporizers in that they produce a mist vs. smoke by using E-liquids. 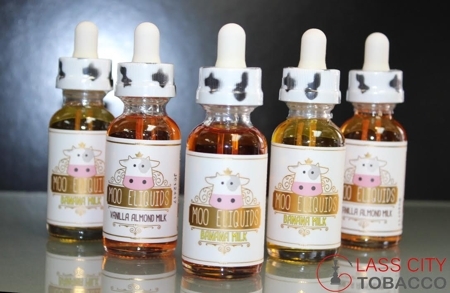 Looking for a healthier alternative to smoking your favorite tobacco? Vaporizers work by heating up the tobacco to a temperate hot enough to vaporize it instead of leaving it burnt. This method protects you from inhaling harmful chemicals such as the carbon monoxide and tar which cause irritation to your throat and lungs. 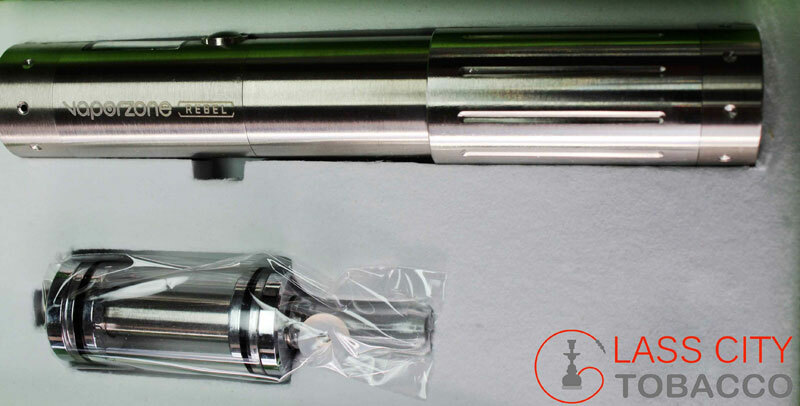 At Glass City Tobacco we offer a wide range of less harmful vaporizers from hand held glass vaporizers to the more advanced digital vaporizer. 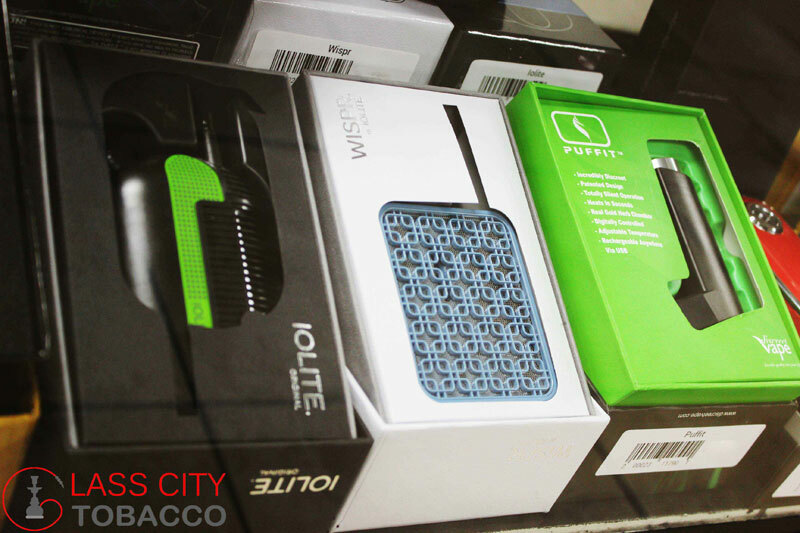 Our selection includes but is not limited to Pax, Volcano, Firefly, Magic Flight, G5, plus more popular vaporizers. Puff...Puff...Pass!! 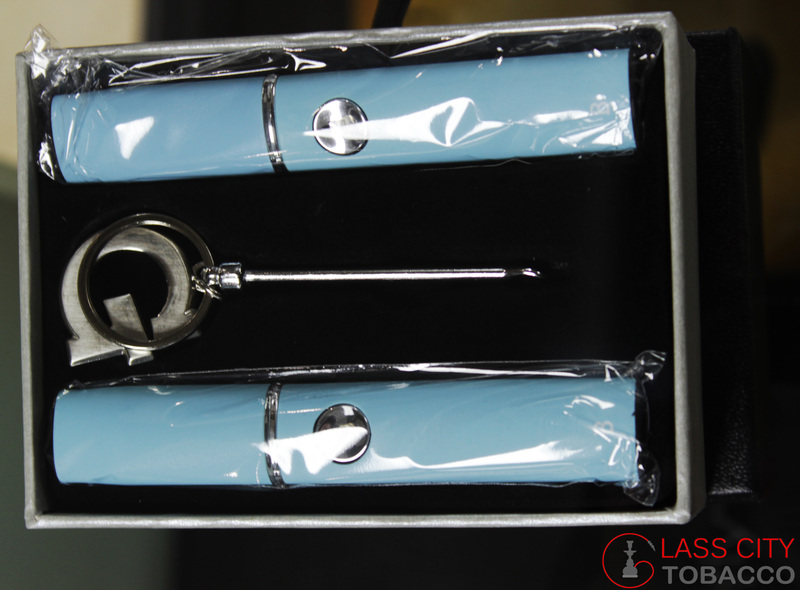 We have a wide range of rolling accessories for our smokers who prefer to roll their own selection. 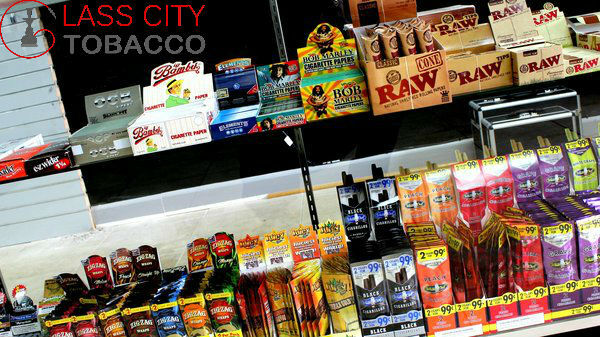 You will find all sorts of rolling papers and other popular products to satisfy your rolling needs.